Friday is Fun Night, Saturday is Blues Night and Sunday is 70’s Night. There's a Contest for Everyone! We have a great line up of bands this year. We will post more information as it becomes available. 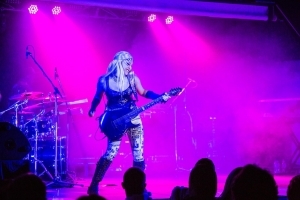 Check out our Entertainment Page for further information. Also checkout out the Fair Schedule page for a full schedule of events. We have a developed whole new area call the arena featuring horse shows, barrel racing and more. Check out our new Arena Page for further information. 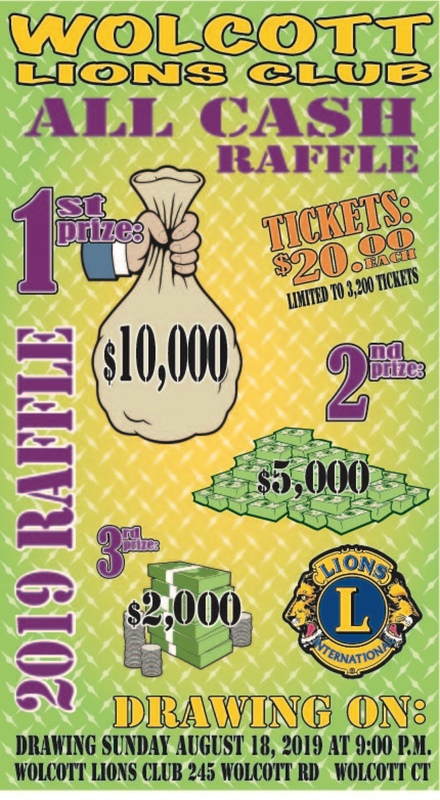 Prize Information: 3 prizes to be awarded, tickets are $20.00 each and sales are limited to 3,200 tickets.